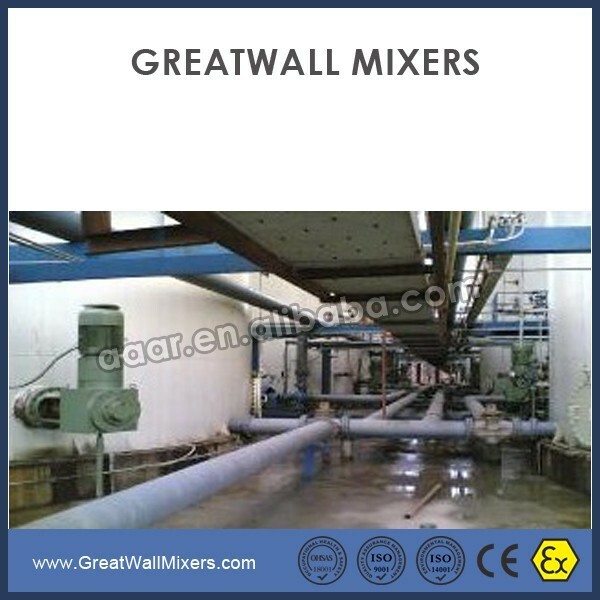 Established in the year 1992, we are a prominent manufacturer and exporter of a wide range of Side Entry Industrial Agitator Mixers. 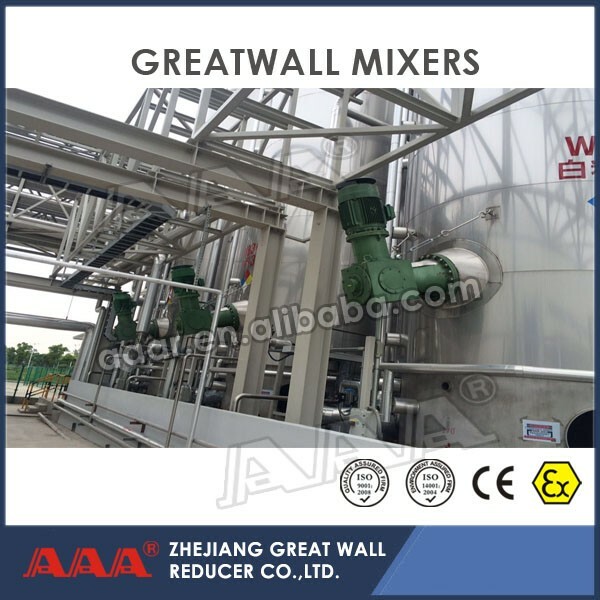 These Side Entry Industrial Agitator Mixers are used in a wide variety of industries of chemicals, food processing, pharmaceuticals , cosmetics, FGD and so on. 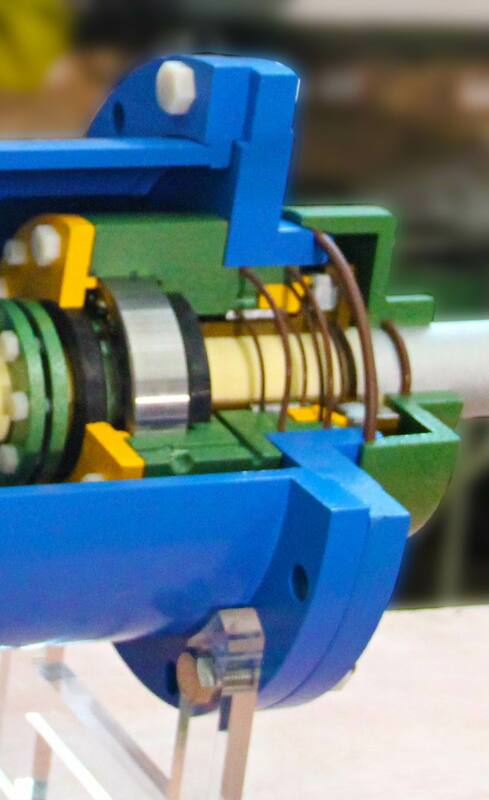 We offer our agitators in different models depending on application, volume, viscosity and specific gravity of materials. 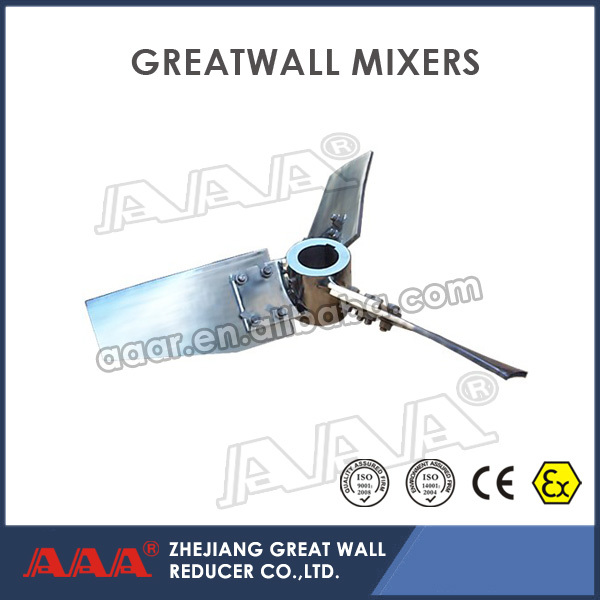 We offer our Side Entry Industrial Agitator Mixers to our clients at market leading prices. 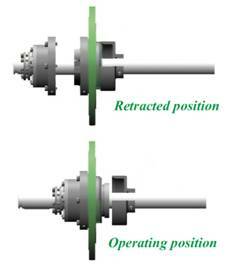 The Right-Angle configuration of CFJ Side Entry Industrial Agitator Mixers minimizes overhung shaft load and reduces nozzle reinforcement requirements in addition to taking much less space. 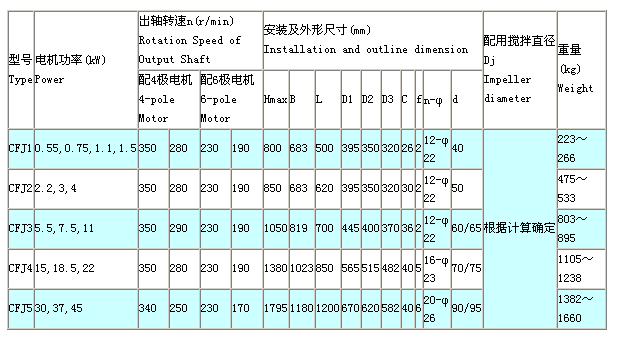 A structural support leg(below the motor) is available for large sizes and tie-rods can be supplied for smaller sizes. 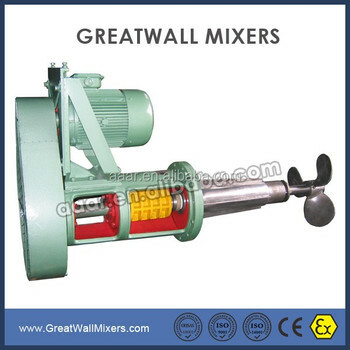 CFJ Side Entry Industrial Agitator Mixers use standard electric motors ranging from 1 to 75 Hp. Replacement motors are readily available from most motor manufacturers and suppliers. 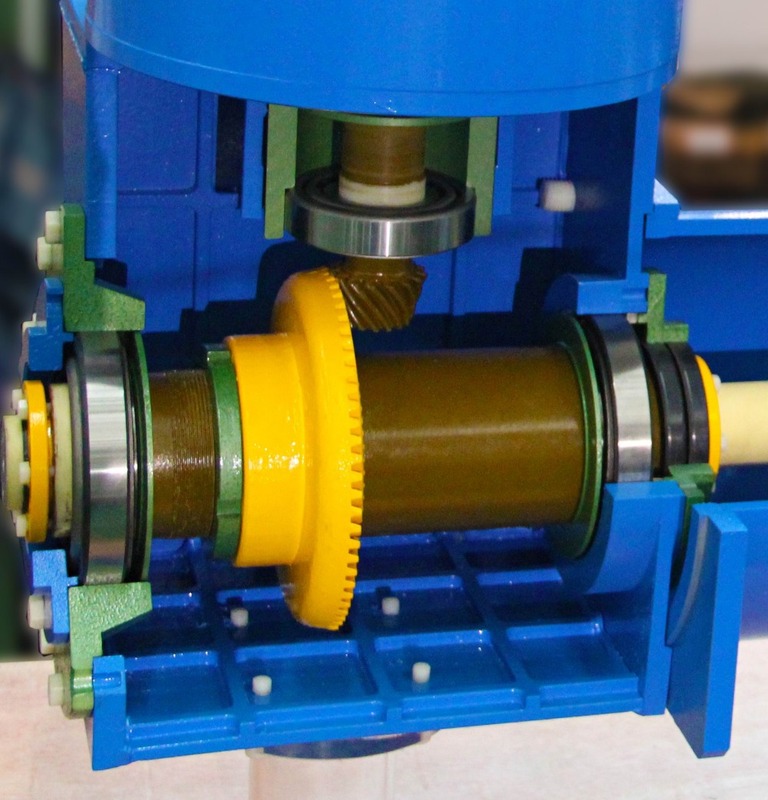 CFJ Side Entry Industrial Agitator Mixers drives utilize hardened spiral bevel gearing intended for heavy duty applications. 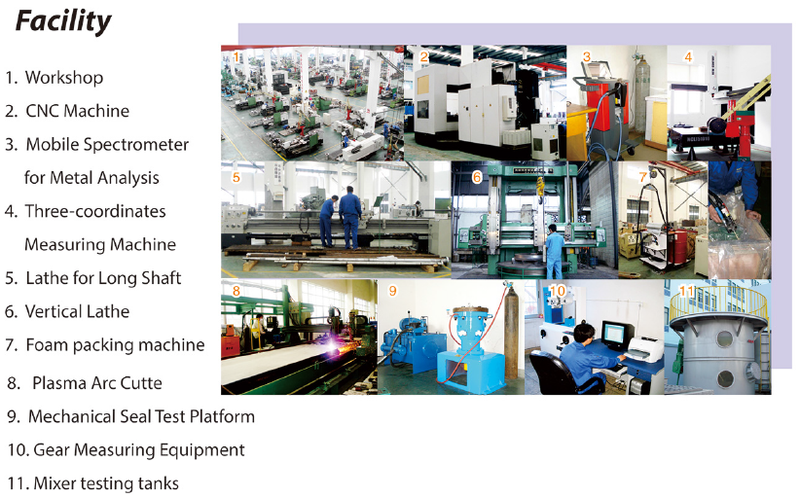 All gears are inspected to AGMA Quality 8 to 10 levels. 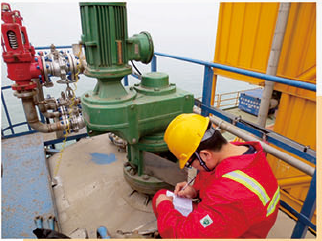 Shaft seals for all CFJ Side Entry Industrial Agitator Mixers are designed for long life and easy maintenance. 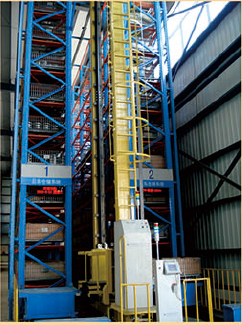 It is specially designed for sealing against abrasive products and is used for flooded side entering applications. The seal rings use highly wear-resistant material silicon carbide, which are surrounded, lubricated and cooled by the product. 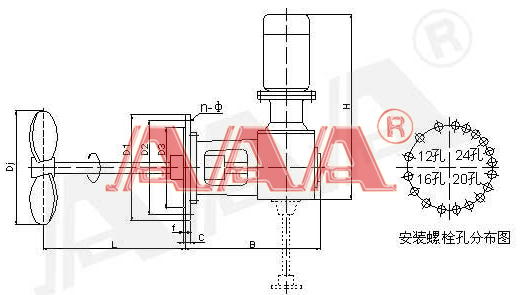 A positive seal shut-off system is standard for all configurations. This feature permits seal maintenance even with a full tank. The specially designed high efficiency hydrofoil impeller, KCX or ZCX, combines the desirable performance of marine propellers and turbine impellers. It had been optimized by lots of CFD simulations. 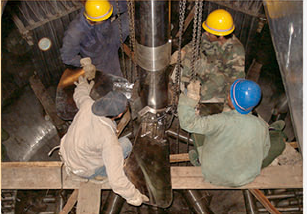 GREATWALL provide expert help on installation,whether your application requires a single agitator or a group of agitators for an entire plant.Our engineer can quickly and efficiently supervise the installation. 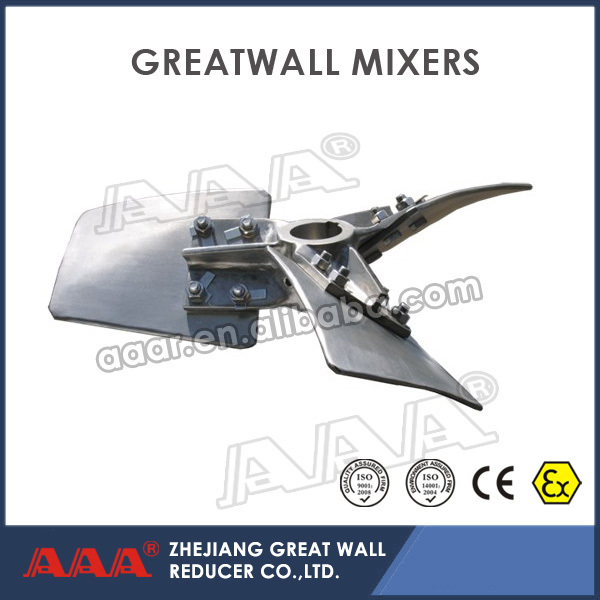 The agitator users manuals will provide detailed maintenance specification.Please read them carefully and comply with each item.GREATWALL will distribute maintenance communications periodically,which will thoroughly review procedure recommendations for installation,operation,and maintenance of the agitators. Our paers program includes individual recommendations and review of your spare parts stoc,based on your equipment and process.Our large inventory supports your stock,and provides quick fulfillment of maintenance and repair needs,including standard replacement items such as seals,bearings,and lots of internal subassembles.